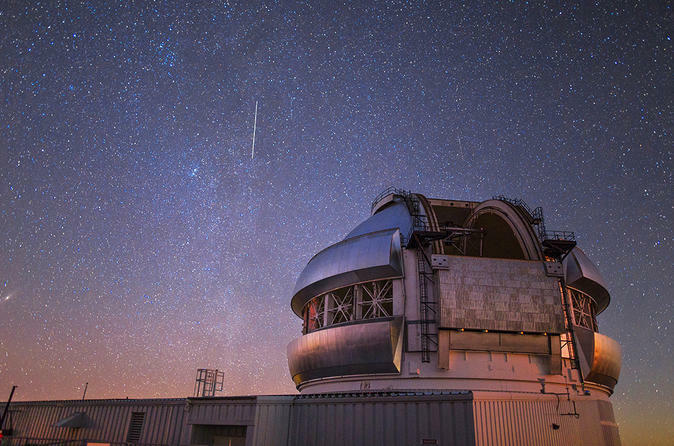 This 10-11 hour nature tour offers an in-depth look at Hawaii’s youngest and largest island. Explore the diverse landscape and natural wonders, including visit of the Volcanoes National Park, walk through rainforests to soaring waterfalls and stroll black-sand beaches as you scan the horizon for green sea turtles. This family-friendly tour requires easy walking and introduces people of all ages to the island, and includes lunch, snacks, refreshments and park entrance fees. 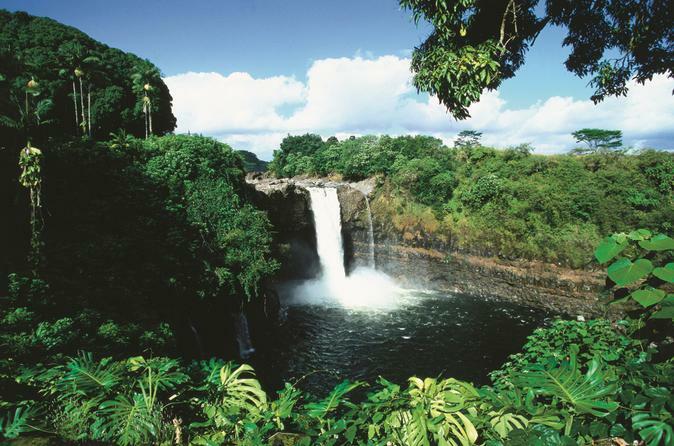 See the Big Island of Hawaii’s stunning beauty on a full-day Grand Circle tour. On the Grand Circle Island Adventure, you’ll visit Volcanoes National Park and admire lush tropical rainforests in a comfortable, luxury minibus, complete with large windows to give you fantastic views. Round-trip transportation from your Kona hotel is included. Journey through Hawaii Island’s incredible range of ecosystems and climate zones before experiencing first-hand the phenomena that makes it all possible – an erupting volcano. This in-depth experience with a National Park certified interpretive guide will reveal the mysteries surrounding many of the park’s most impressive sites. This small-group tour is limited to 14 people to provide a more personalized experience. Experience the essence of Hawaii and the Polynesian Islands during this Island Breeze Luau! 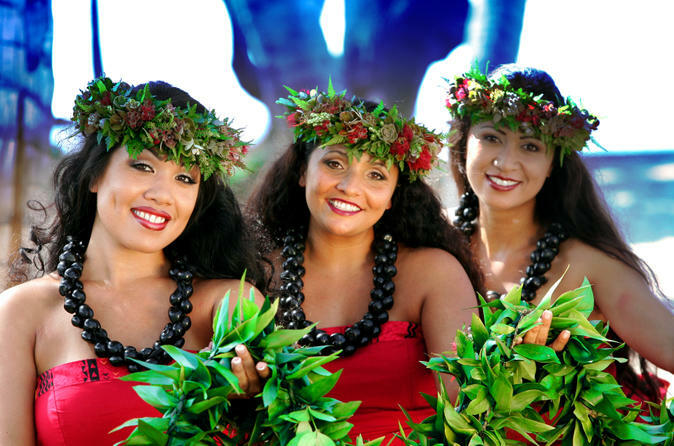 Located in the heart of Kailua-Kona on the Big Island, this luau includes Polynesian cultural performances, such as Fijian and Maori dances of war, traditional Hawaiian hulas and jaw-dropping Samoan fire-knife dancing. In addition to an amazing show, you’ll receive a warm greeting with a shell lei, see traditional arts and crafts being made by hand, watch a royal procession, and feast on a mouthwatering Hawaiian buffet and open bar! This Big Island helicopter adventure will show you the best of Hawaii – volcanoes and waterfalls – from the air! Starting from Hilo, you’ll journey over miles of tropical rainforest on your way to Kilauea, one of the most active volcanoes on Earth; keep your eyes open for lava flowing from the crater. You’ll then soar past the many hidden waterfalls near the Wailuku River before flying back to Hilo. 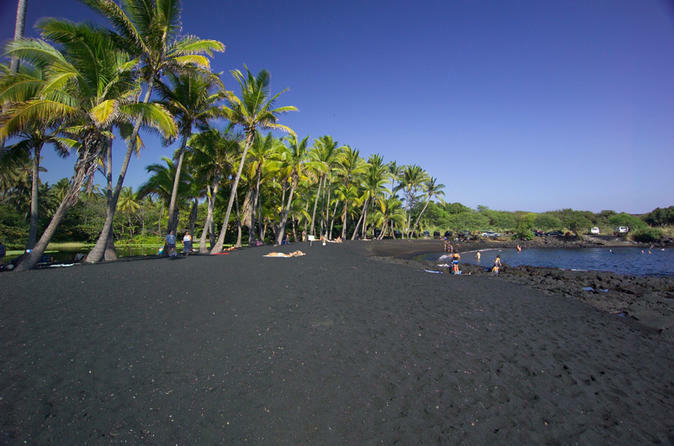 On your day in port in Hilo, explore two of the Big Island’s most spectacular sites on a shore excursion. 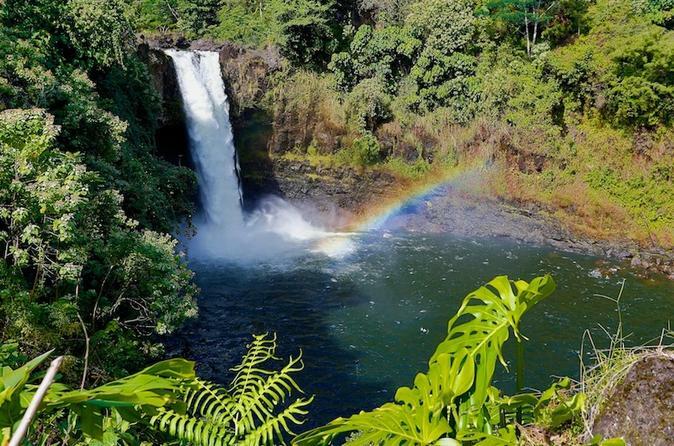 First, discover Hawaii’s scenic Rainbow Falls amid the lush foliage of Wailuku River State Park. Then head to Hawaii Volcanoes National Park, and ascend from sea level to the 13,667-foot (4,165-meter) summit of Mauna Loa, one of the world’s largest volcanoes. This Hilo shore excursion allows you to enjoy the best of Hawaii’s natural beauty - from active volcanoes to cool waterfalls. 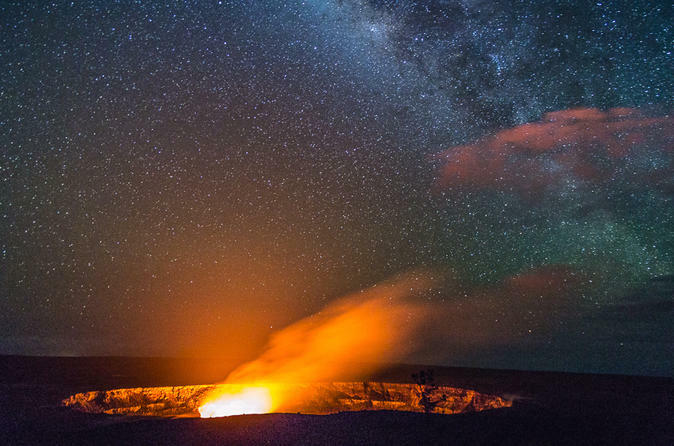 Feel a Hawaiian volcano’s heat radiate from its crater as you experience live volcanic activity up close, with nothing between you and the lava! 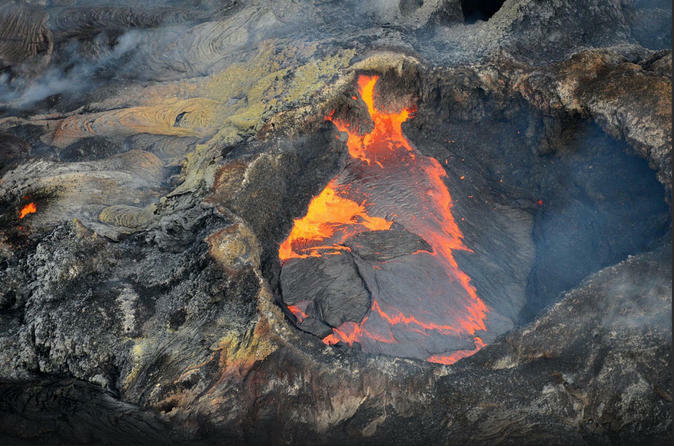 An open-door helicopter ride over a Big Island volcano is the adventure of a lifetime. After the lava warms you up, you’ll cool back down with breathtaking views of cascading waterfalls before soaring back to Hilo. A must do while in Hawaii! It's a lifetime opportunity to see up close manta rays feeding and interacting with other ocean creatures under the neon lights. Join us for a memorable and magical moment as we watch the sunset off the horizon before a night snorkel with beautiful manta rays gracefully gliding through the water. Explore the royal lands above legendary Waipiʻo Valley, the ʻValley of the Kingsʻ. Enjoy the vistas over the valley, learn itsʻ extraordinary history from ancient times to today. 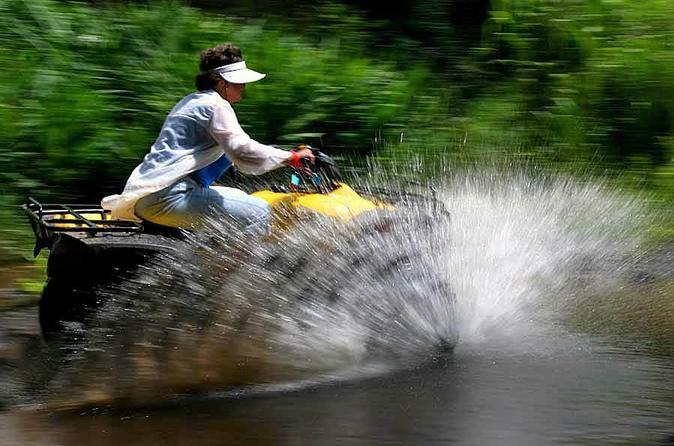 Have fun on an ATV while learning about Hawaiian Culture from our local guides. On this authentic cultural tour immerse yourself in Waiholoa Falls, see Hiʻilawe Falls-the longest single-fall waterfall in all of Hawaiʻi, plus Waipiʻo Beach-the longest black sand beach in the state! 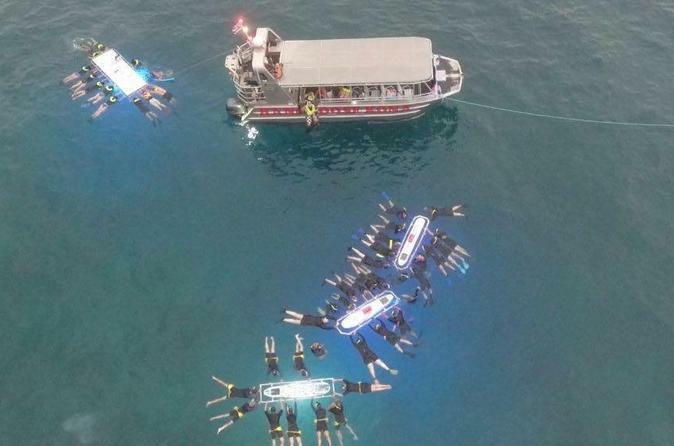 The manta ray night snorkel was voted "one of the top 10 things to do in your life" by the Travel Channel! 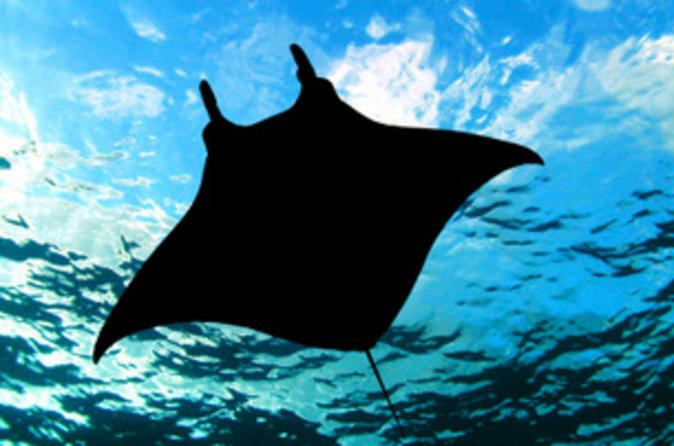 Experience the Kona manta ray snorkel yourself and see what all the fuss is about. You'll journey only five minutes off the Big Island's west coast to reach the snorkeling site. As the vessel's diving lights shine through the crystal-clear water, these gentle giants arrive to feed on plankton. Jump in the water for a once-in-a-lifetime chance to night snorkel with Hawaii's friendly manta rays. Take a journey through the South Pacific's legends and legacies, and enjoy an evening of Big Island luau feasting, music and dance. The Kona Coast's spectacular oceanfront sunset setting is the perfect background for the exciting Polynesian rhythms of the Lava Legends and Legacies Luau show. 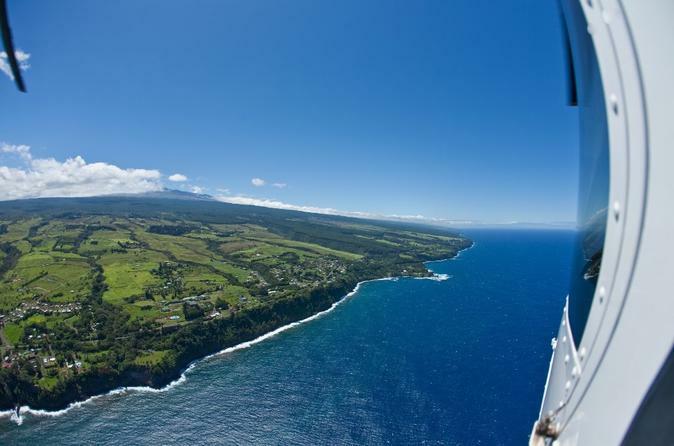 Get breathtaking views of Hawaii from the air! On this deluxe, two-hour helicopter tour of the Big Island, you’ll take off from Kona and fly above spectacular waterfalls, along the coastline and over the Waipio and Waimanu valleys. Soar above rainforests, macadamia nut orchards and live volcanoes. Enjoy executive seating in a Bell 407 helicopter. 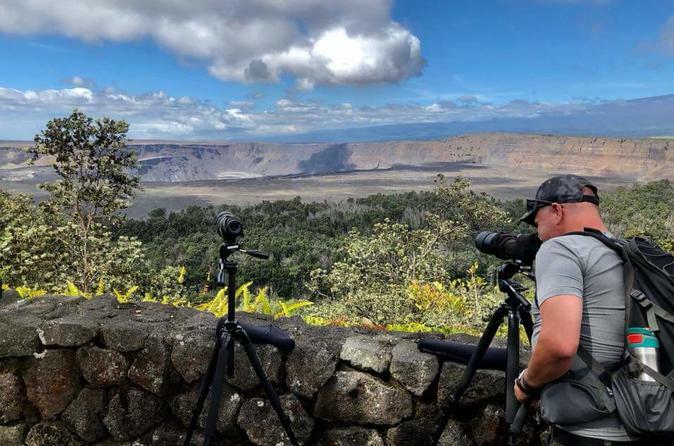 Journey to the Big Island's Hawaii Volcanoes National Park from Kona or Waikoloa on this exciting day trip, complete with your own personal iPad to use throughout your tour! 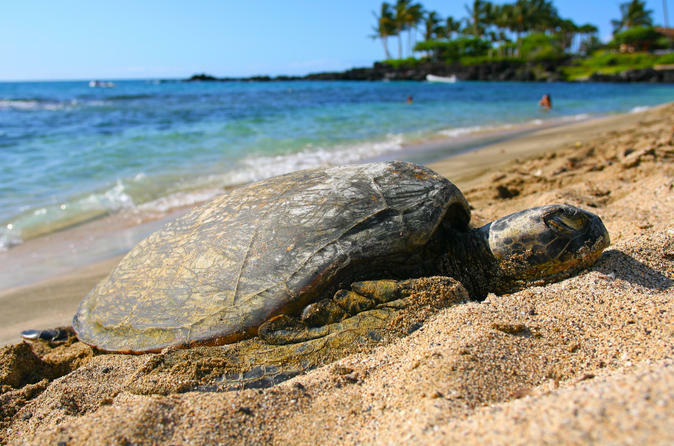 See turtles basking on the black sand of Punaluu Beach and enjoy lunch from a local bakery and taste freshly brewed Kona coffee our last stop of the day is a variety of options at a local restaurant. 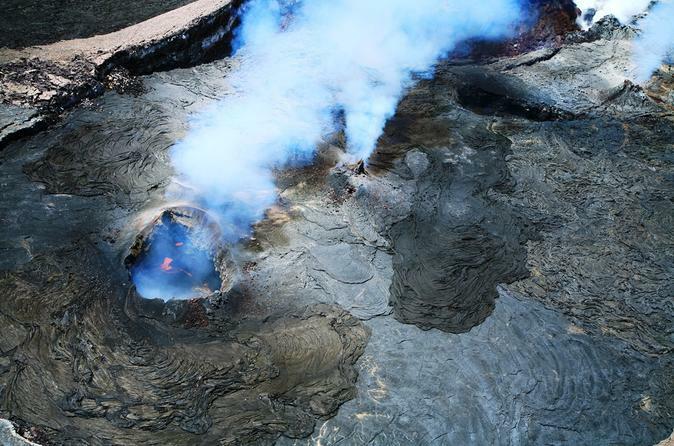 This tour offers hiking through a native rain forest, feel hot steam from the volcano’s vent, see the craters in the newly reopened Hawaii Volcanoes National Park! Use your iPad to see stunning photos and videos and learn information about the sites you visit. Plus, play games, listen to music and watch movies aboard your comfortable, air-conditioned vehicle. This small-group tour is limited to 12 people, ensuring you'll receive personalized attention from your guide. 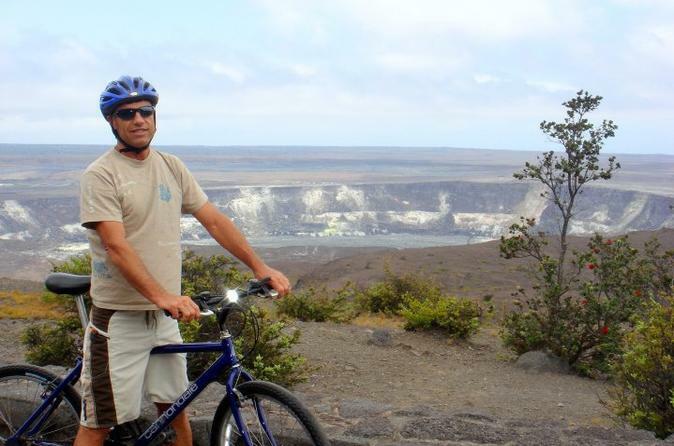 Join a guided Kilauea Volcano bike tour in the Hawaii Volcano National Park. 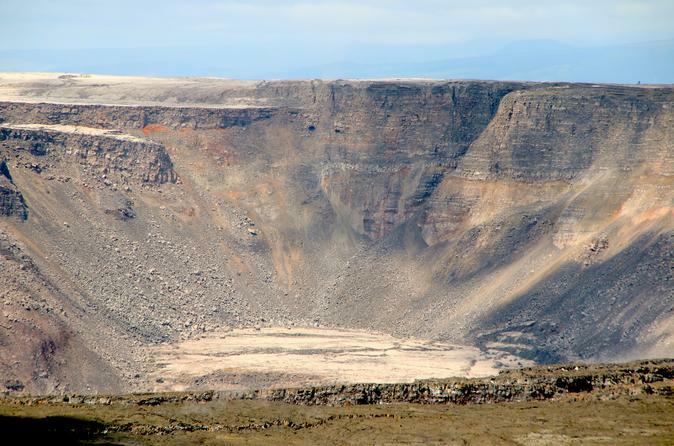 You'll explore Kilauea Volcano, from its summit to the sea, as you bike down this active crater. It's a great family-friendly adventure in Hawaii packed with fun, which also includes visits to Thurston Lava Tube and the Jagger Museum. Take your need for speed to new heights on this thrilling Helicopter, zipline and Active Lava viewing. Imagine soaring over the Kilauea Volcano. Ziplining through tropical jungle and over multiple waterfalls. This tour covers everything that makes Hawai`i Island unique. 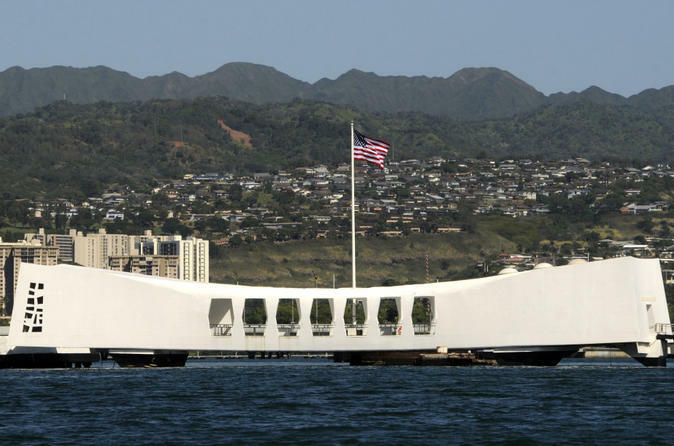 This historic Oahu Day Trip from the Big Island to Pearl Harbor Hawaii takes you on a patriotic journey from the site of the Japanese attack on Pearl Harbor to the signing of the armistice on the USS 'Missouri.' Traveling from Kona to Pearl Harbor, it's a moving day trip into history you'll never forget. Skim across the waves on an exciting Big Island Zodiac tour to Kealakekua Bay, site of the Captain Cook monument and Hawaii's finest marine sanctuary. 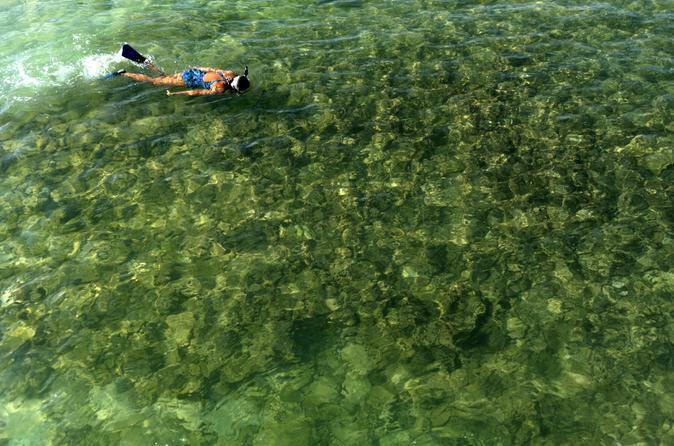 Snorkel with a rainbow of tropical fish among beautiful coral gardens in the bay's clear, crystal waters. Enjoy the delightful picnic snack provided before you head out again, exploring vast sea caves, lava tubes and the rugged beauty of the coastline. Swing across the lush trees of North Kohala and get a bird’s-eye view of the Big Island’s tropical forest! Experience the thrill of rushing through the air on this state-of-the-art, nine-line zipline system. Whether you are a zipline enthusiast or a first-time adventure-seeker, this Kohala zipline adventure in Kapaau, a small town on the northern tip of the Big Island, will be an exhilarating experience you’ll never forget! Dive beneath the sea on Kona Submarine tours! 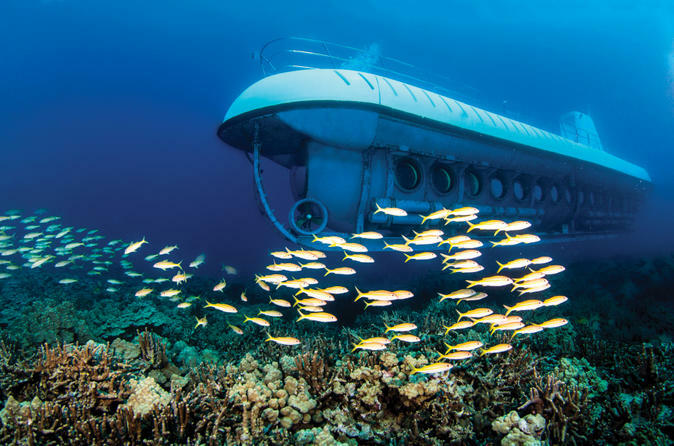 An Atlantis Kona adventure in a Big Island submarine is the best way to experience Hawaii's magical ocean world. Set sail for a 3-hour cruise to Captain Cook’s Monument for dinner, as a local historian shares stories and legends of the sites you will see along the way. First cocktail is on the house! Listen in to live Hawaiian music and enjoy a magnificent sunset as you sail back to Kona. Don’t forget your camera and keep an eye out for dolphins and seasonal whales. 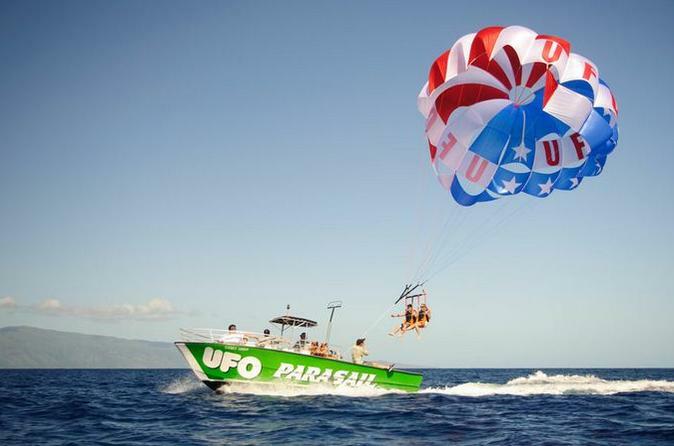 Soar above the beautiful waters of Hawaii on this exciting Big Island parasailing adventure! Admire incredible views of the Kona Coast as you glide through the air on a single, tandem or triple flight before landing smoothly and safely on the boat. This is a perfect activity for families! 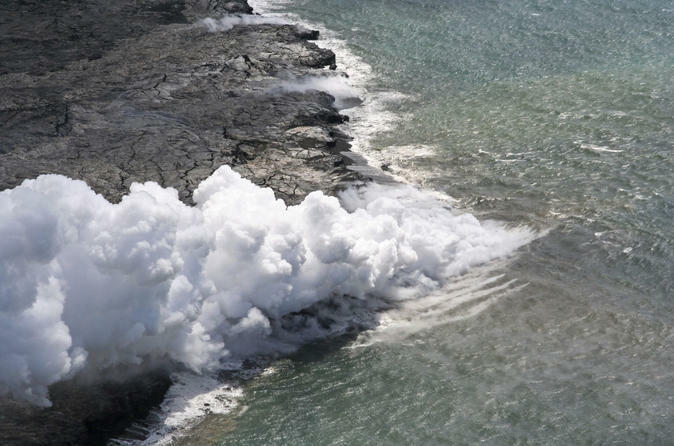 This exclusive Big Island helicopter tour includes not only wonderful views of Hawaii’s famous volcanoes, but also a private landing in a secluded location so you can enjoy your own piece of paradise! 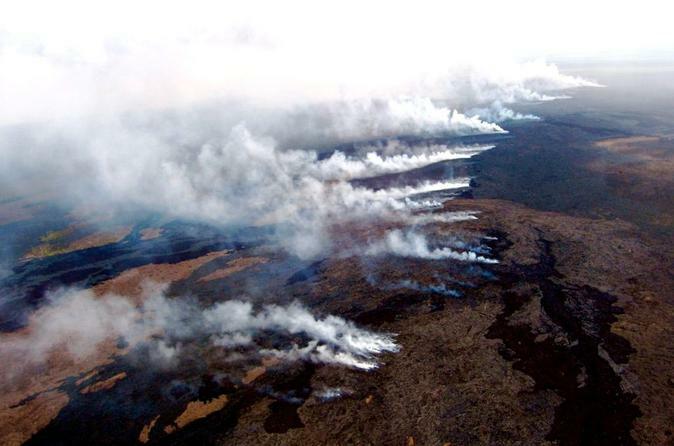 The three-hour adventure starts with a flight over Kilauea in Hawaii Volcanoes National Park. 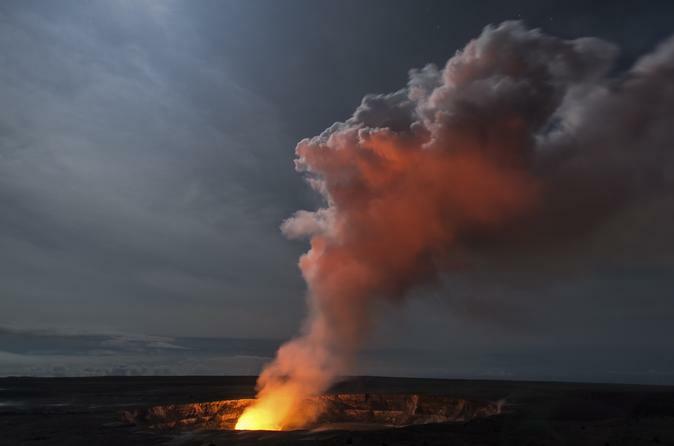 Kilauea is one of the most active volcanoes on the planet and often spews lava from its crater. If you’re lucky, you just may see it! Then fly north to the lush Kohala Coast, where you will land in a remote area and enjoy your own private paradise for an hour. 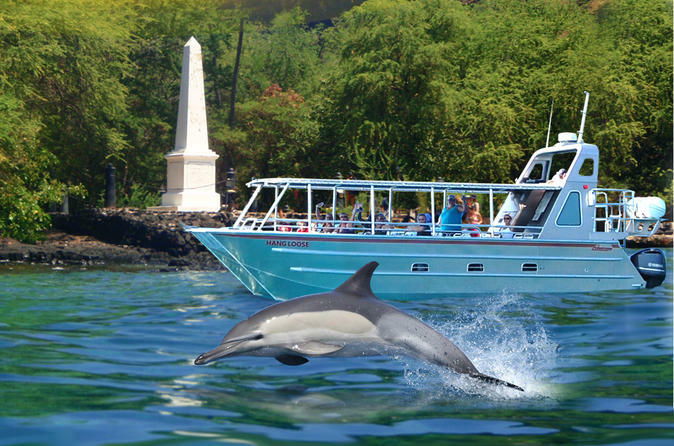 Discover two of Kona's most popular attractions at one great price! Explore Hawaii's ocean world aboard a Big Island submarine, then experience Hawaiian culture at the popular Royal Kona Resort Luau. Great food, dazzling dance and music performances, and the spirit of aloha at its very best! See three of the Big Island’s famous waterfalls — Hiilawe Falls, Akaka Falls and Rainbow Falls — on this tour to the Waipio Valley and Hamakua Coast. Discover the island’s phenomenal natural beauty as you experience a variety of terrain. Fuel up with a Hawaiian lunch at a local restaurant, learn about the history and legends of the island from a guide, and sample seasonal fruit and macadamia nuts at a fruit farm in Hilo. Snacks and hotel transport are included. This tour is limited to 12 people to provide a small-group experience. While you’re in port in Kona, get a taste of Big Island history and culture on this shore excursion. 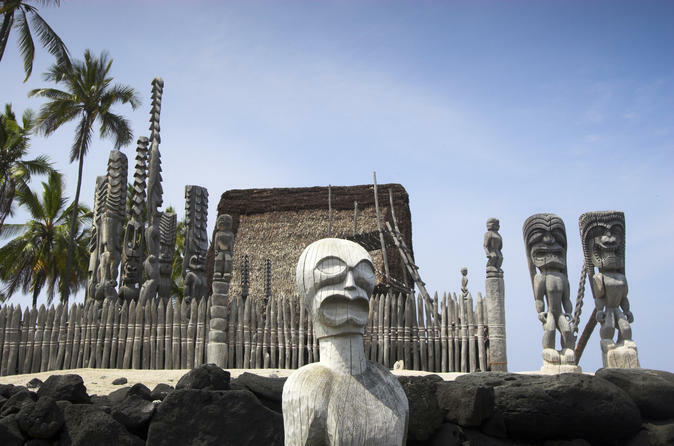 Learn about the history of Kona at Puuhonua o Honaunau National Historical Park – an ancient Hawaiian place of refuge for law breakers. Visit Saint Benedict’s Painted Church, where Belgian-born priest Father Velghe painted colorful biblical scenes on the walls of the church. Finish your day at Royal Kona Coffee and sample a delicious Kona cup of joe. Aloha! Be welcomed on the Big Island with traditional lei greetings at the Kona International Airport. 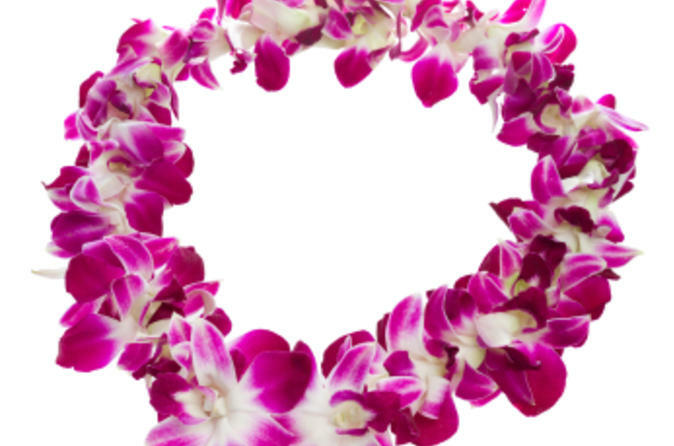 Start your Hawaiian vacation the right way and embrace Hawaii's tropical beauty with a lei greeting including gorgeous lei's made from fresh native flowers. 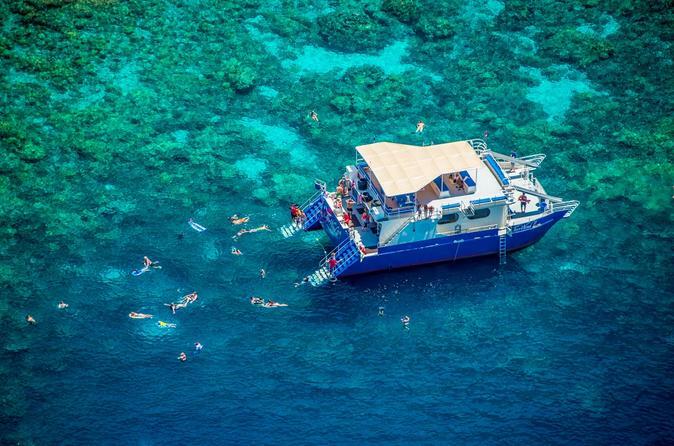 Discover colorful fish and coral reefs in Hawaii’s crystal-clear waters on a snorkel tour that visits spectacular Kealakekua Bay, with trips to Honaunau Bay and other pristine locations included with optional upgrades. 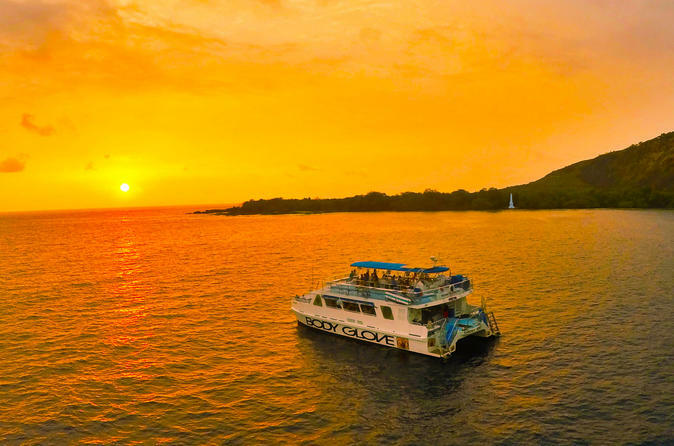 Explore sea caves and lava tubes along the Kona coast and keep an eye out for dolphins, turtles and whales as you cruise to the best snorkeling sites on the Big Island with your expert crew. Small-group tour with a maximum of 14 people allows for more individualized attention from your guide. 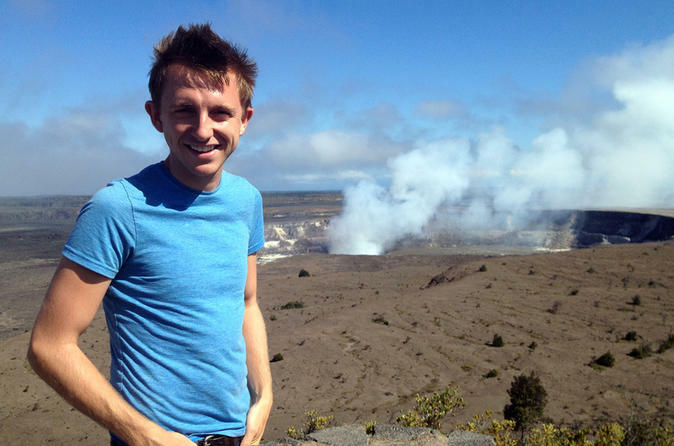 Learn first-hand the power Kilauea Volcano inside the Hawaii Volcanoes National Park. This small group guided adventure takes you to a black sand beach, coffee farm, rain forest, lava flows, a walk through lava tube and to unique stops in the park unfamiliar to most visitors. 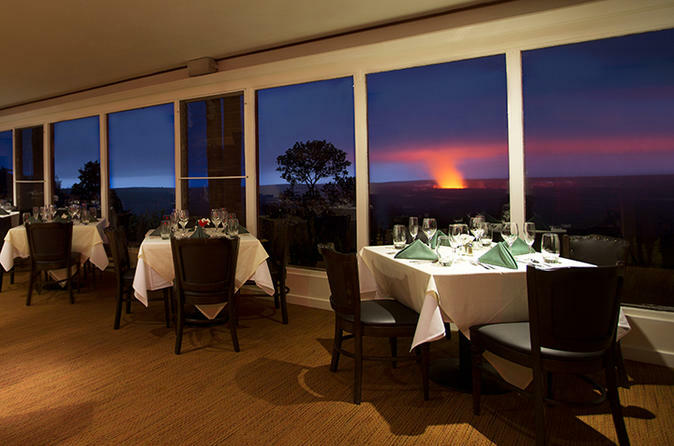 End your day witnessing the glow of the night volcano and deluxe dining at The Volcano House “The Rim” restaurant. The experience of watching 40 foot (12 meter) whales from a 24 foot (7 meter) Zodiac raft is something you'll never forget! 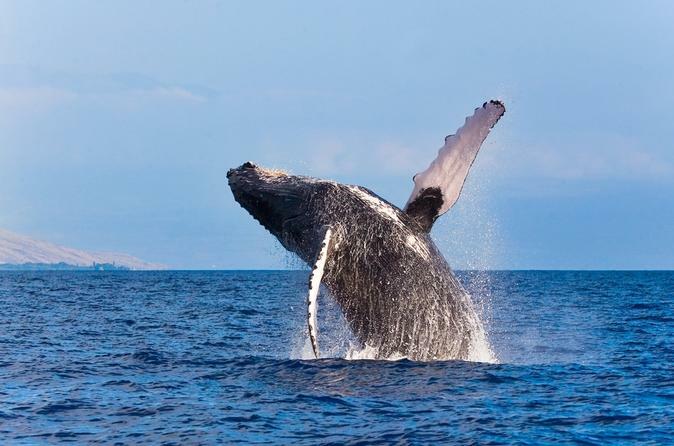 Following Hawaiian Marine Park laws of stopping at least 100 yards (90 meters) away from these magnificent animals, you get a close up look at the migrating humpback whales. It is not uncommon for them to be curious about the raft and come right under the boat! Cruise coastline and explore sea caves and other historical areas where ancient Hawaiians made history and created legends that are still being told to Hawaiian children and tourists who visit year after year. 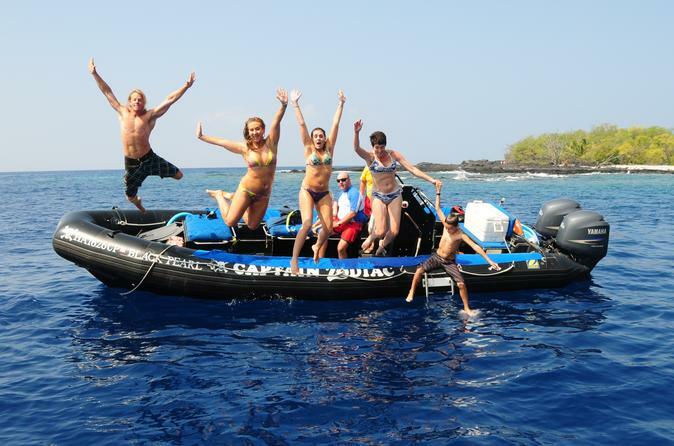 Join us for a guided snorkel tour to Kealakekua Bay and swim with wild dolphins. Lunch is included while we enjoy the beauty of the Bay. Enjoy Hawai'i doing what Hawaiians enjoy doing in Paradise. Hawaiian style. Living the dream. 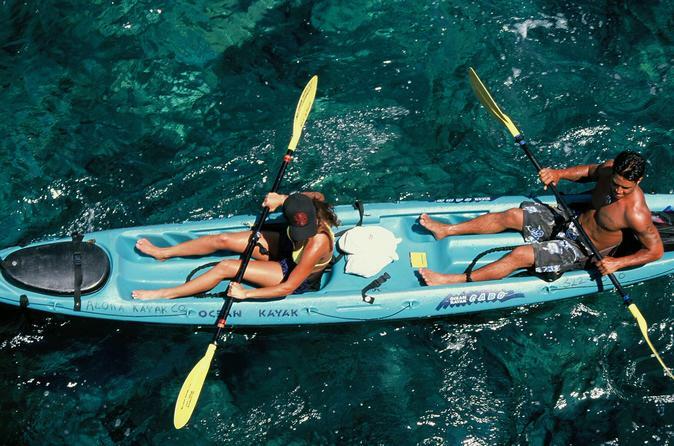 Combine two exciting activities into one tour with this Big Island Super Saver! 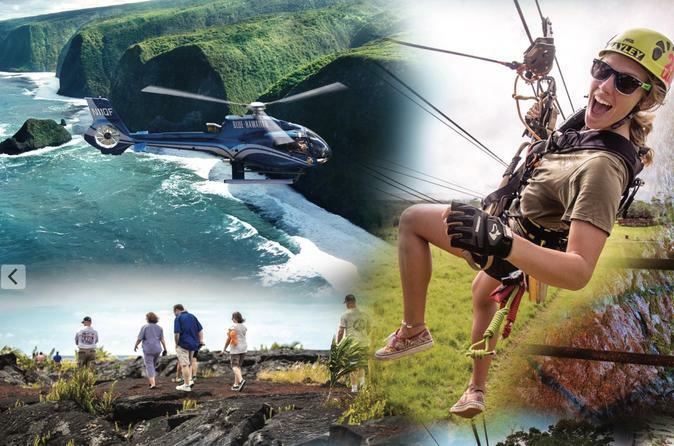 You’ll start with either a 2-hour or 45-minute helicopter flight (depending on your departure location — Kona or Hilo) above the beautiful Big Island of Hawaii, admiring aerial views of volcanoes and the tropical landscape below. 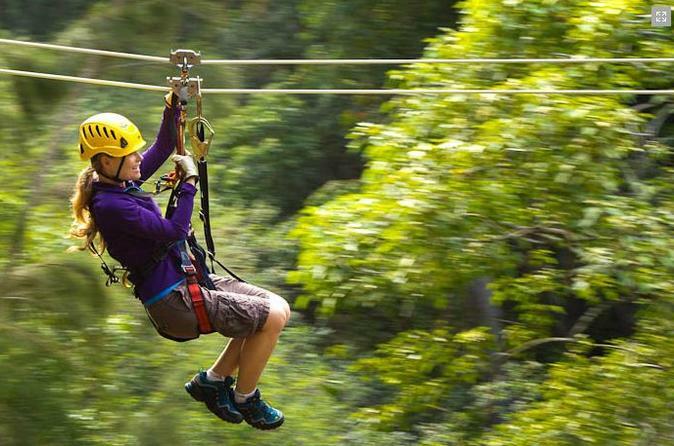 Then, get your second thrill of the day on an 8-line zipline course set amid the rainforest. A picnic lunch is included. This small-group tour is limited to 12 people, ensuring a more personalized experience. Hike with an experienced volcano guide to not one, but THREE of the major craters of Mount Kilauea in Hawaii Volcanoes National park in one day! Truly an awesome and unique experience and opportunity to hike these awesome attractions, usually only available if you spend a few days in the park area! All in a single tour! 1) Mauna Ulu, an impressive still-steaming crater in the heart of the park where you can peer down into the depths of the volcano! 2) Across Kilauea Iki crater floor, a spectacular hike across the still steaming vents since it's last eruption! Including both deli-style lunch and local-style dinner, as well as transport in style in new Mercedes Benz high-ceiling van, this moderately strenuous hike will leave a lasting impression of Hawaii's awesome volcanoes that you will never forget. 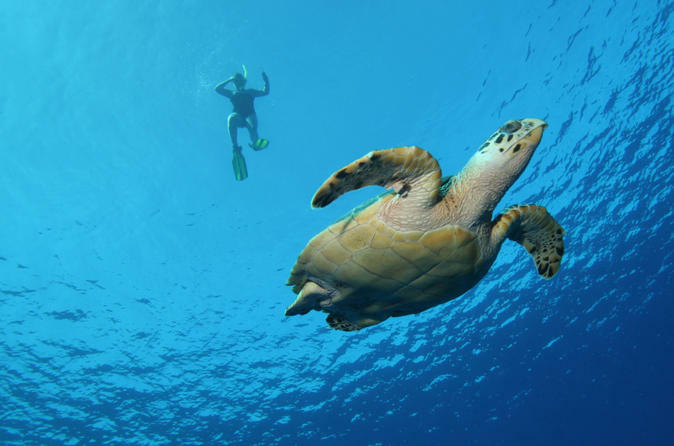 Discover the best snorkeling off the Kohala Coast on this 3.5-hour Big Island snorkel cruise. Aboard a comfortable catamaran, admire Hawaii's postcard-worthy beaches and keep an eye out for dolphins and whales. Then, dive into the pristine Pacific waters for a chance to see beautiful tropical fish, pristine coral reefs and green sea turtles. Enjoy personalized service from your expert captain and crew and indulge in a continental breakfast, deli-style lunch and open bar for a wonderful all-inclusive experience. 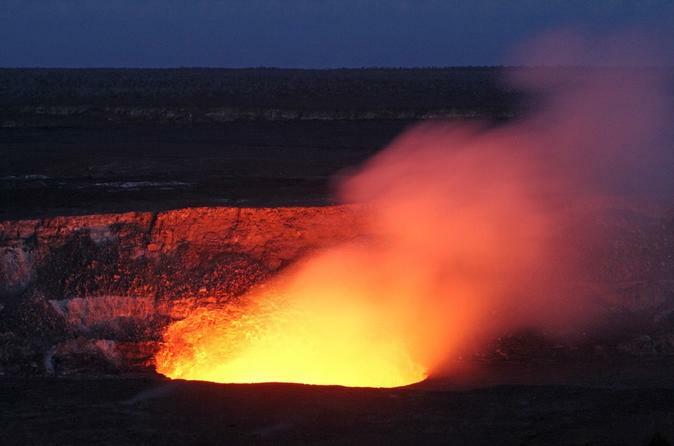 Make Kilauea Volcano and Hawai`i Volcanoes National Park your destination, and stay past sunset. Explore an active volcano on a fully narrated adventure that will take you to the lava fields of Kalapana and the black sand beach at Kaimu. Next, explore all of the best sites at the Hawaii Volcanoes National Park. Enjoy dinner at Volcano Winery. 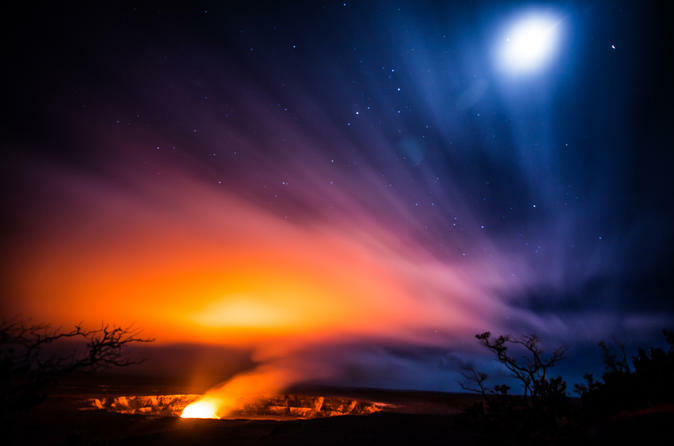 Guests can expect a private vineyard and tea orchard tour, plus a wine tasting or glass of wine included with dinner at the winery, before heading to the Halemaumau Crater after dark to view the current volcanic activity.